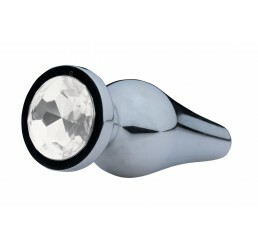 These stunning chrome-plated steel plugs are beautifully designed for comfortable, long-term wear. 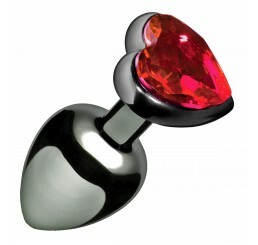 Enjoy a constant sensation as these plugs weigh more than others, while the gemstone-like detailing on the handle of the plug adds a little sparkle to your stimulation. Size: Large plug is approx. 3 inches of insertable length and 5 inches in circumference at widest point. Small plug is approx. 2 inches of insertable length and 3.75 inches in circumference at widest point. 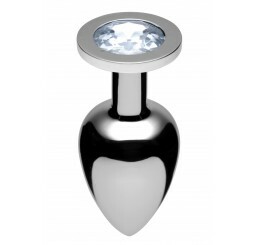 Material: Chrome-plated steel. 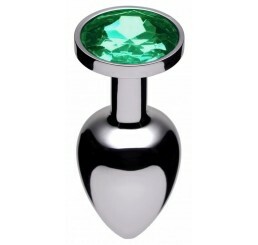 Color: Available in diamond, ruby, or emerald colors. 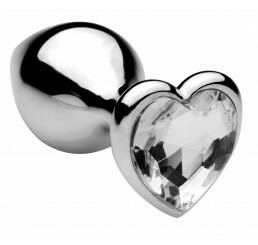 These stunning chrome-plated steel plugs are beautifully designed for comfortable, long-term wear. 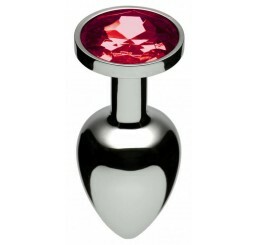 Enjoy a constant sensation as these plugs weigh more than others, while the gemstone-like detailing on the handle of the plug adds a little sparkle to your stimulation. Size: Large plug is approx. 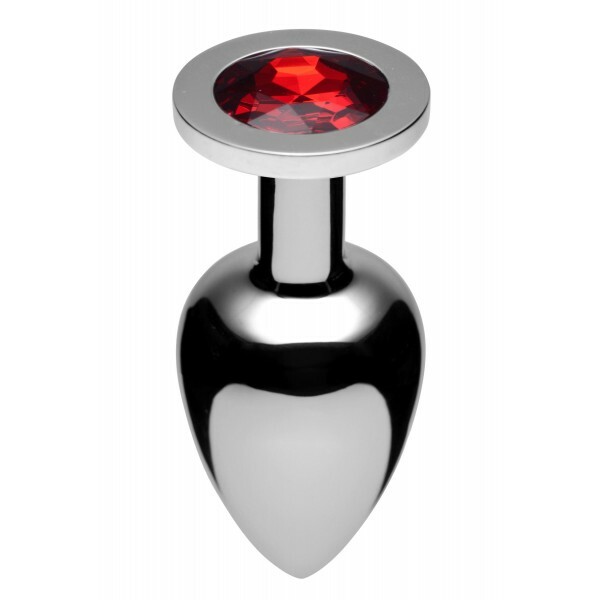 3 inches of insertable length and 5 inches in circumference at widest point. Color: Available in Diamond, Ruby and Emerald colors.